Hair and skin care in one! Organic aloe vera and soap bark gently cleanse and revitalise skin and hair. 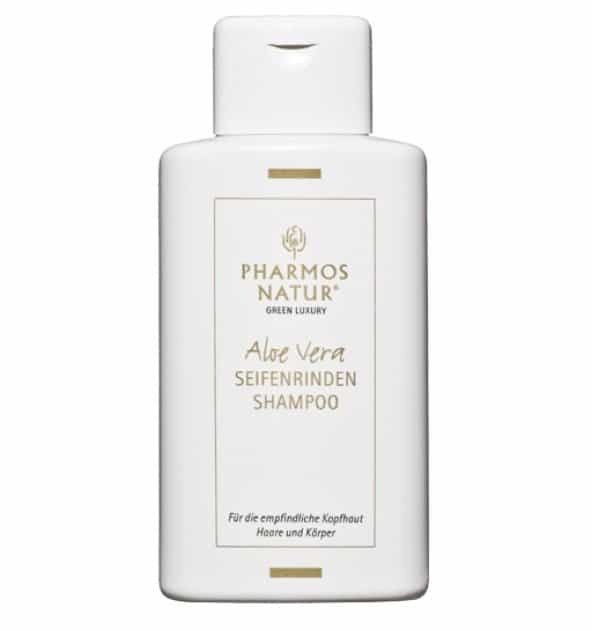 This pH-neutral body wash and shampoo strengthens the body’s acid mantle, regenerates the scalp, strengthens and gives a natural shine to the hair. Particularly suitable for sensitive skin and children’s delicate skin.